Moving electronic equipment within the UK or shipping a TV, camera, radio, computer, DVD player abroad ? Electronic equipment such us laptops, computers, TV's, DVD players, game stations, cameras just to name a few require special handling when shipping by sea. 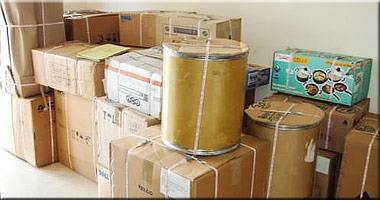 Extra packing solution is required to prevent the equipment form damages. International movers will take care of your electronics and make sure your valuables reach Australia in one piece. Electronic equipments comprise of endless tiny, fragile parts. Such electronics cases and parts are manufactured of hard plastic which break or dent easily from impact. Thus, it is highly crucial in exercising special care while packing electronic goods for shipping firstly because these are very delicate and secondly these need extra international packing procedures owing its nature. Often shipping an electronic good need specialized services. Below are a couple of shipping tips to make it just right. Wrap large electronic equipment pieces in bubble wraps preferably in 2 layers and tape the wrap to itself using heavy duty tape. On the contrary place the small components into their respective packets and accordingly label them. Unbundled cords generally occupy ample space, thus it is wise to bundle these and using twist ties for keeping them together. One should keep in mind to wrap every electronic item separately. 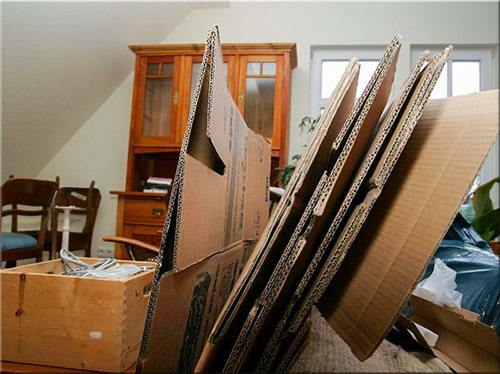 Every fragile item requires separation against each other as well as from the bottom, top, sides and corners of the box. Close the box and gently shake it. If movement still presides inside, one should open it and reposition the computer, printer, DVD, mixer, radio and other electronic devices adding packing peanuts as required. These removal firms thoroughly understand the vulnerability of electronics during the process of shipment. No wonder their special care initiates with assessing what exactly one desires to ship. They determine everything right from the padding needed to minimize vibration to offering full protection at the time of transit. One can be confident to avail their services as they utilize the most up to date packaging technologies for preparing one's electronic items for safe shipment no matter whether it is around the world or across the country. Whether one requires in packing and shipping a stereo, radio, microwave, camera, DVD, CD Player, Play Station or requires a computer shipping or on-call electronics service, these professionals can help. They offer crating, foam-in-place packaging, palletizing and pad-wrap. Besides, they also work with clients for custom-designing the most cost-effective and safest packaging solution. The icing on the cake is, they pick the electronics from one's home and delivers the same locally as well as ship anywhere domestically or internationally. Today electronic goods have become a requisite for one's personal and business activities. Various kinds of electronic devices are introduced in the market daily such as mobile phones, digital camera, computer, LCD television and so on. Thus, proper handling and shipping is indeed essential for best results. Sending electronic equipment to Australia from the UK at best professional level.